We are a leading Manufacturer & Exporter of PTFE Ring such as PTFE Piston Ring and PTFE O Ring from India. our client can avail these product as per their requirements. We offer quality PTFE Piston Ring which is well known for its excellent compressive strength, self-lubricating capacity and excellent heat conduction. 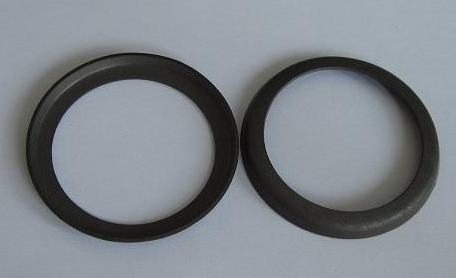 This ring is widely used in the aerospace industry and is made available in a reasonable market leading price. It is chemical resistant and is non-abrasive. We manufacture supreme quality PTFE O Ring, which has the best chemical resistance properties and high voltage resistance. It absorbs less water, has a high tensile strength and is highly durable. It is extensively used in the food industry, textile industry and in the civil construction sector. It is customized according to the customers’ requirements and designed as per industrial standards.